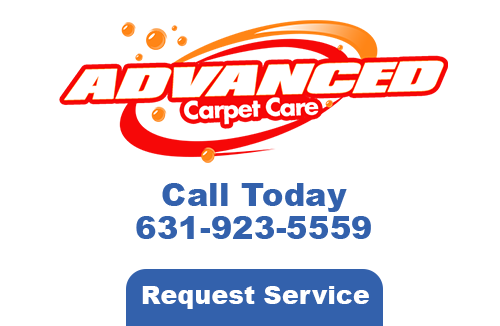 At Advanced Carpet Care, we work very hard to earn your business as we have built our reputation on becoming the best commercial cleaning company in Long Island. If you have carpeting, area rugs, or furniture in your business that is in need of a deep cleaning, call us at 631-923-5559. Whether we are cleaning your upholstery or your carpets, you are always in the best of hands. Although commercial cleaning services that we deliver aren’t very common, they are very essential to the success and growth of your business as well as your customer base. Advanced Carpet Care is the perfect choice for all sizes of business-form small locally owned ones to large multi-location operations. We provide a deeper clean that is vital to one’s health from your employees to your customers and our cleaning services will not interfere with your businesses’ activities. We incorporate “green” cleaning into our cleaning methods because this benefits both your company as well as the environment. 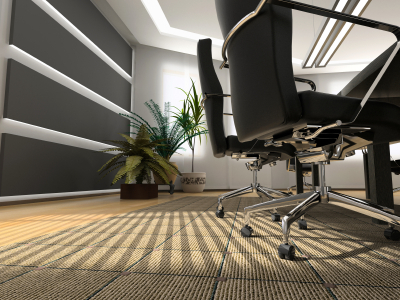 Our solutions are safe and will break up the dirt and grime while lifting them to the surface without damages to your upholstery or carpeting in Long Island. Producing a healthy environment for your customers and employees is something that you should always do to keep them safe. Companies spend millions of dollars each year trying to keep up with their maintenance. 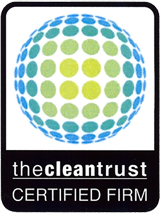 We can resolve your cleaning problems and damages whenever you call on our experts. There is only one place that does Long Island carpet cleaning on a professional level and that is Advanced Carpet Care. 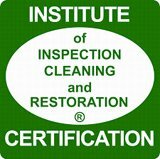 We are the experts in commercial cleaning in Long Island. Don’t put it off and give us a call today to schedule your next cleaning. If you are looking for a Commercial Cleaning in Long Island then please call 631-923-5559 or complete our online request form.